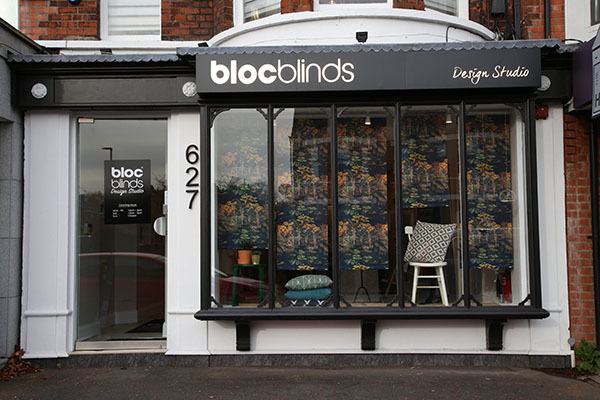 Customers visiting Bloc Blinds’ Design Studios can expect a warm welcome from our professional Design Team. 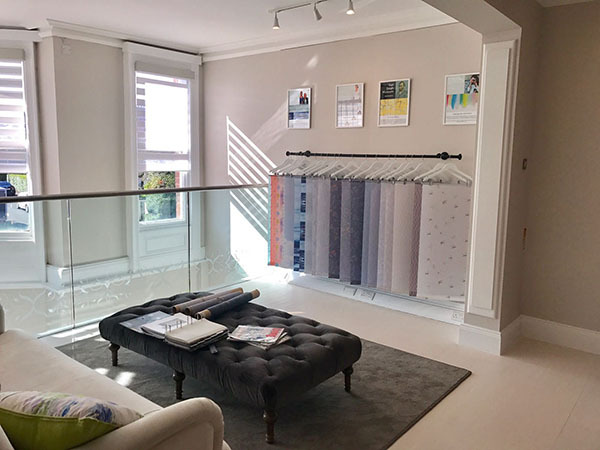 Our experts will talk you through your needs with a holistic approach, highlighting the wide range of options available and discussing design and style aspects individual to you and your home. 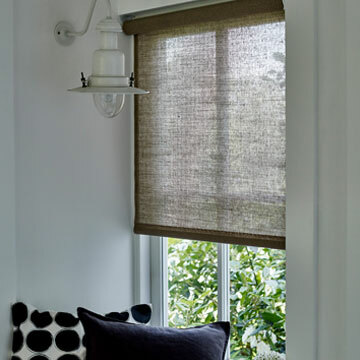 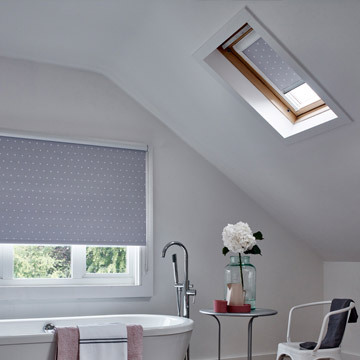 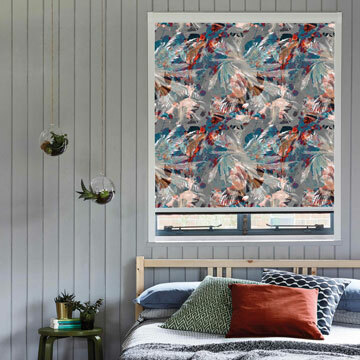 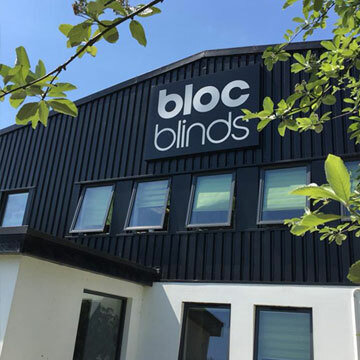 Visitors can browse through the full product range and see for themselves what makes Bloc Blinds different. 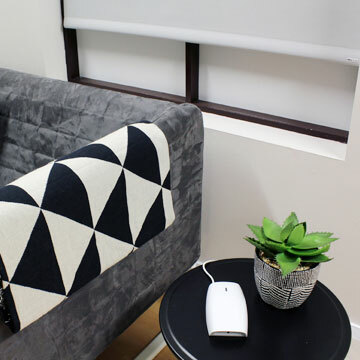 The interactive displays perfectly showcase the innovative designs and stylish fabric combinations allowing you to experience firsthand the wide range of products available.